Avidyne Technologies, a world-class leader in Aviation Electronics hired Orchid Technologies to design its newest DO-160 approved avionics processors. Working closely with high-performance microprocessor technology from Intel and Motorola, Orchid crafted a feature-rich, two-board, redundant avionics architecture. Demanding FAA requirements dictate dissimilar microprocessor fail-over architecture in state-of-the-art DO-160 approved avionics. Meeting that requirement, Orchid designed a set of Avionics Twins: one based on a Power-PC MPC8240/5 processor, the other based upon a Low Power Pentium processor. Moving-map technology requires state-of-the-art 3D video animation. Redundant video output to LVDS flat-panel display screen provides high-performance in-flight display. This twin board set soars with features. 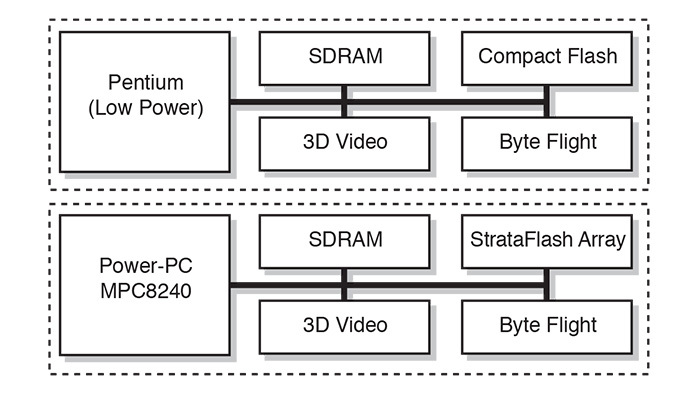 On-board flash array, Compact Flash Disk support, octal UART channels, 3D-Video Acceleration, LVDS Outputs, PC104 support, Byteflight support, ruggedized power. 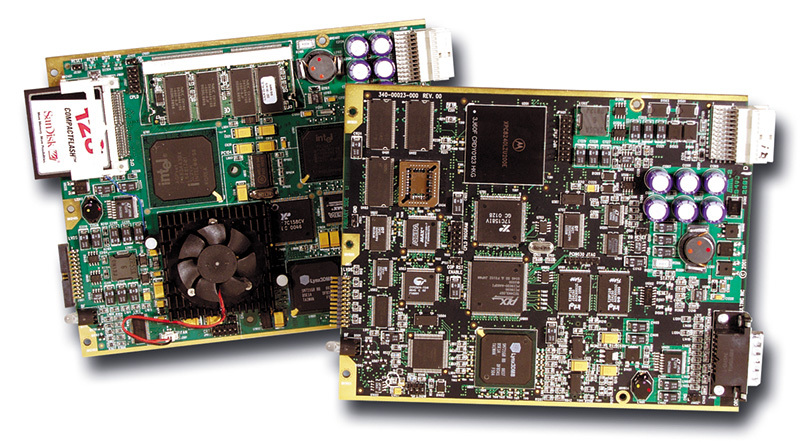 Orchid Technologies can tackle your challenging custom electronics design needs. Orchid Technologies’ experienced design engineering team is ready to design a high-flying set of twins for you too. 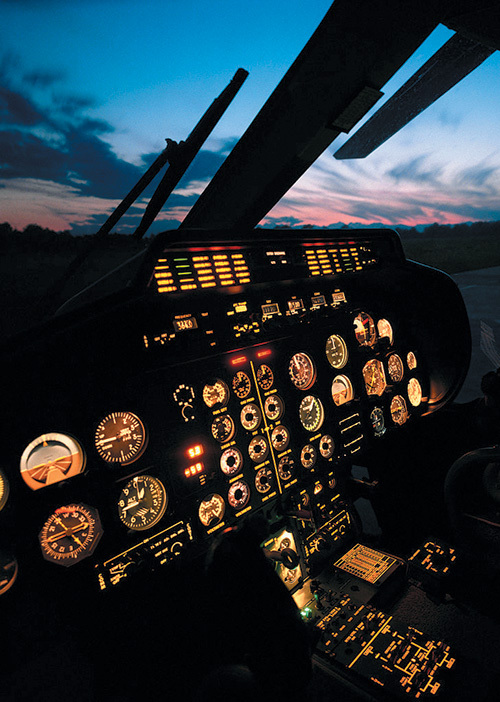 Orchid Technologies mission critical in-flight redundant avionics. Ruggedized for high-vibration service.